You’ll receive a curated box of global spices & recipes to explore, discover & experience a different culture every month. Truly a culinary adventure — play the music to set the mood, make unique recipes, learn fun cultural facts & enjoy the spices of the world! 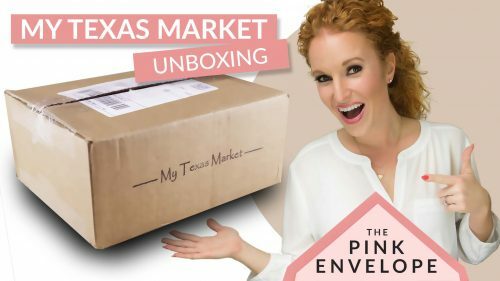 So this is a very unique and fun food based subscription box. The theme for this month is Japan! They included a curated music playlist to listen to while you cook and eat (LOVE THIS). Then they included several unique ingredients with recipes to try. If you speak Japanese you should watch the video above as I try to pronounce the various ingredient's names. Some of the recipes and ingredients sound so good, others sound so gross LOL but I will try them all. I like new things! They even provide you a shopping list, cook times, health factors and more! We received 6 items from Spice Madam with a break down of each one with recipes and a music play list. This is carefree and thoughtless and I'm totally in! I will be putting my chef hat on soon and using my wok to whip up some yummy meals. More details and photos of these to come. Oh & they hooked me up with a Coupon Code: PINKENVELOPE20 to get 20% off!!! Spice Madam Review. You’ll receive a curated box of global spices & recipes to explore, discover & experience a different culture every month. Truly a culinary adventure — play the music to set the mood, make unique recipes, learn fun cultural facts & enjoy the spices of the world! 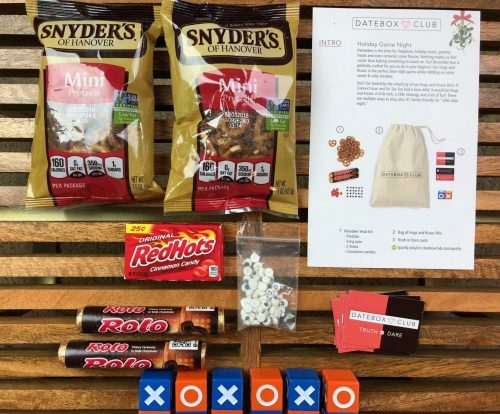 Fun, food based subscription box. This months theme is Japan! Japanese. Food. Subscription. 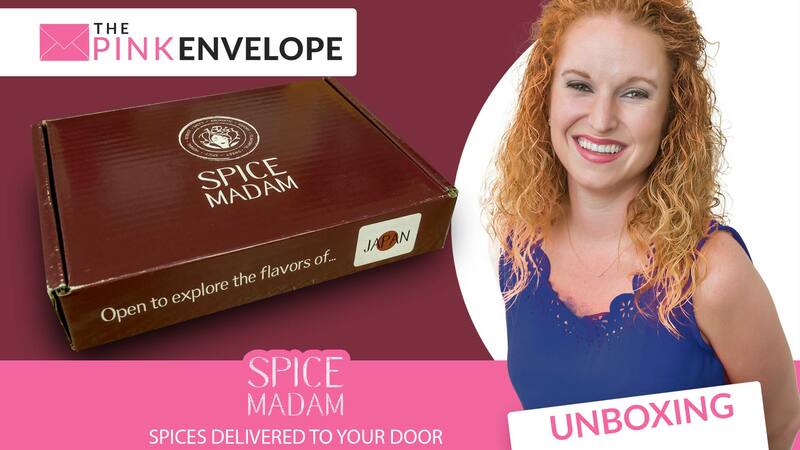 Spice Madam Review. Global spices. Culture. Culinary Adventure. Unique recipes. Spices of the world!